Family: husband Kevin, two college-aged sons. Hobbies: Enjoys reading cookbooks and cooking in her spare time. 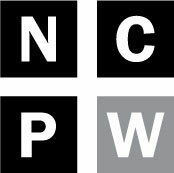 Previous elected offices, if any: Cary Town Council, 2007 to 2014, Cary Mayor Pro-tem, 2011 to 2014. What’s one thing most people don’t know about you? “I’m a real do-it-yourself person and I love to use power tools” for home repairs and projects. 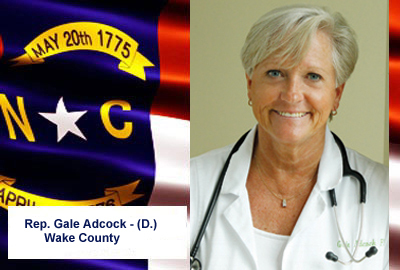 Contact information: Adcock can be reached at her legislative office, (919) 733-5602, or by email, Gale.Adcock@ncleg.net.